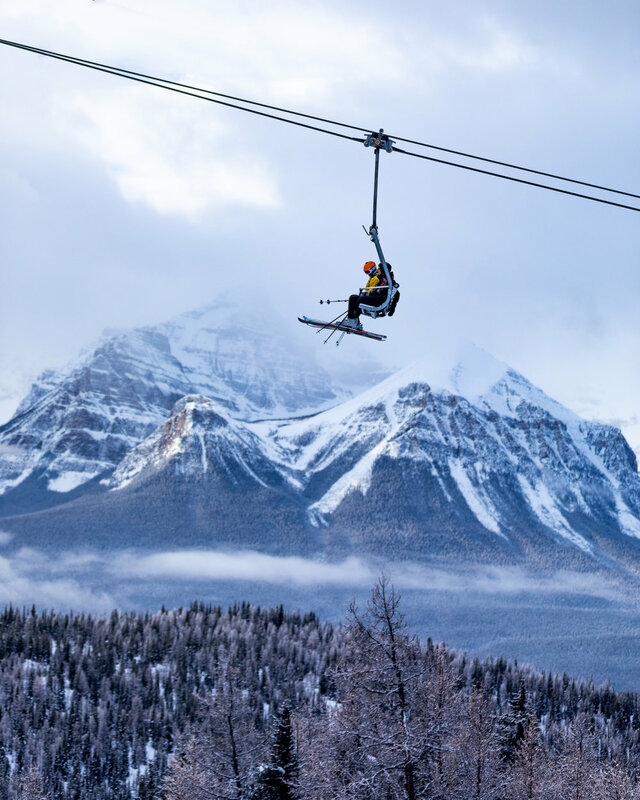 Banff Sunshine Village, Lake Louise and Mt Norquay are all ski resorts that you will have heard of before. Famous for their varied terrain, over 8,000 acres of skiing and snowboarding, and that dry, fluffy snow. Each mountain caters to all levels of winter sports, whether you’re a beginner and practicing your first turns, or you’re looking to find cliffs to jump off, rails to hit or dense tree runs and anything in between. 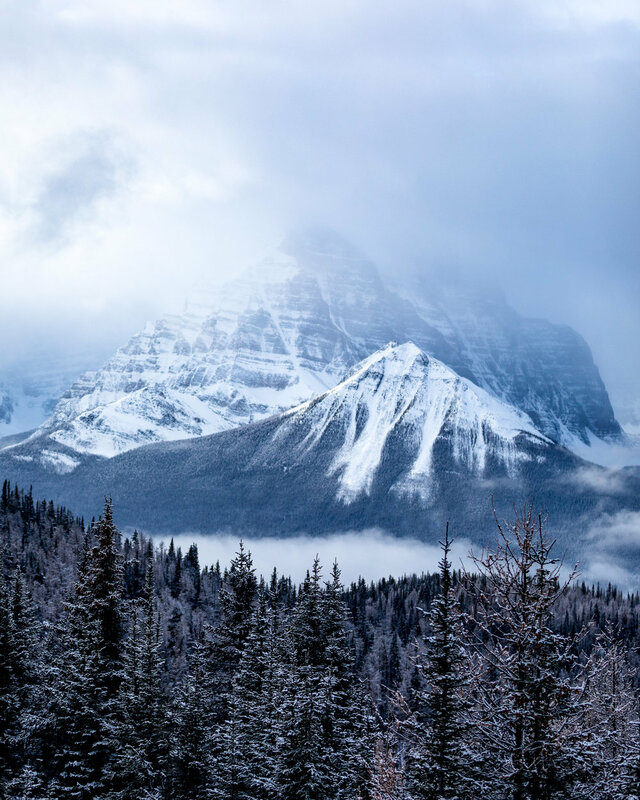 - Three days spent with the same professionally-certified instructors, visiting Banff Sunshine Village, Lake Louise and Mt Norquay, and spending a day at each. - On-snow coaching with tips and industry knowledge shared throughout each day. Perfect for fine tuning and those who don’t want or need a lesson. - Lift-line priority. Perfect for those days when there’s been 20+ cm of snow overnight and you want first tracks on the mountain! - Mixed groups of skiers and snowboarders. Great for friends and families who want to enjoy each mountain together no matter which sport they choose. 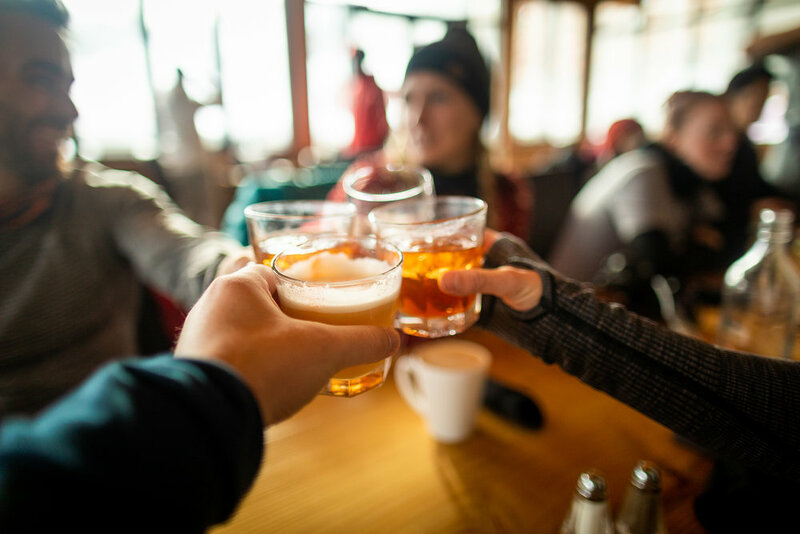 Essentially, your guides show you the best places on each mountain, take you to the best snow and share their favourite places, all while having a good time and getting a few tips on your skiing and snowboarding techniques along the way. The Guided Adventures program splits people into three categories based on ability; Relaxed Cruiser, Adventure Seeker and Thrill Hunter. These categories ensure that everyone in the group has roughly the same level of experience skiing, and they dictate the type of terrain you’ll tackle each day on the mountain. One of the best parts of the Guided Adventures program is that you can join a group for just $440 CAD for the full 3-day program, or request a private guide for $659 per day. You can have up to five people per private guide, which potentially works out at $131.50 per person if you fill up your private group, an incredible price for an incredible experience. The Guided Adventures product offered by SkiBig3 is for those who are unfamiliar with the mountain and want to maximize their time having fun, finding the best snow conditions and the best runs on each mountain. It’s for those who enjoy skiing or snowboarding in a group environment and don’t want lessons but want to embrace a few tips and tricks that may improve their technique. I had a blast on my three days with guides Carlo and Jamie from SkiBig3 and highly recommend it if it fits what you’re looking for when visiting Banff & Lake Louise in the Winter.